ABCD was a community-university research alliance composed of researchers and organizations from across Alberta and around the world. Originating in a Washington, DC meeting of the Researchers and Practitioners group of the Deliberative Democracy Consortium in 2007, it ran from 2010-2016 with major funding from the Social Sciences and Humanities Research Council of Canada (SSHRC). 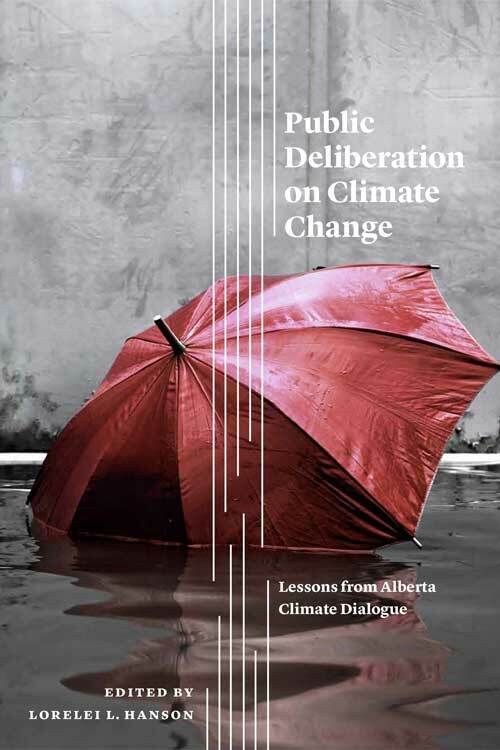 This international team helped to convene and study four major citizen deliberations in Alberta relating to climate change. Leaders from Alberta municipalities, industries, environmental groups and provincial government departments partnered with us to learn. More about the project can be found in 'ABCD as a Project', under 'Themes'. The following is a list of participants in the project when we submitted our SSHRC grant application in 2009: some of these participants faded away and others came aboard.